Vision Resourcing Group (VRG) in Partnership with Vision International University (VIU) Present, "Financial BudgetCoach Training"
BudgetCoach Training is designed to teach YOU to become a BudgetCoach; so you can help others get their financial house in order. 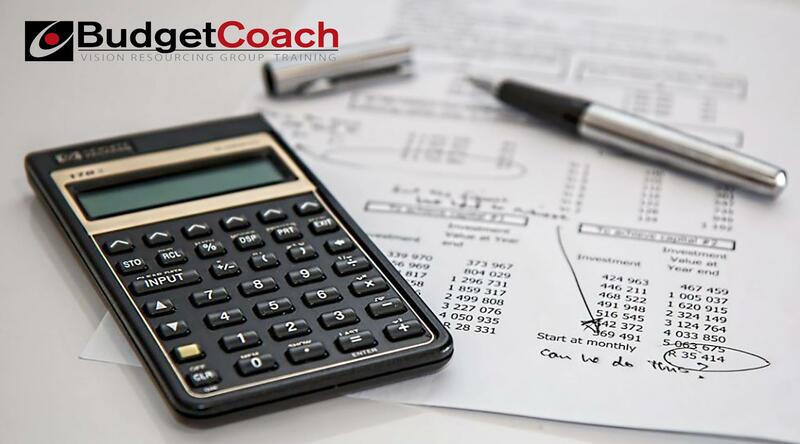 In summary, as a Financial BudgetCoach you will analyze your client’s situation and guide them in preparing and achieving a practical well-balanced spending plan. Formulate proven strategies for your clients to reduce debt and increase savings, while becoming more generous. Educate clients about dealing with creditors, improving FICO scores and preventing or resolving Identity Theft. Provide tools to help clients track their finances. Recommend career resources for college and the workplace. Understand and explain biblical financial principles and related scriptures illustrating how to live the life of a faithful steward. Develop and implement a prayer strategy for your clients. You should have a desire or 'calling' to learn, teach, and apply Biblical financial principles in your life while assisting others. Commit to coach at least (1) one client per quarter (4 months). 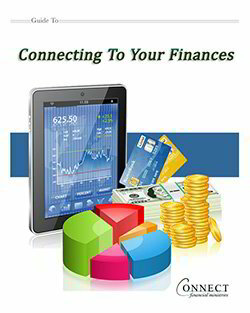 Once we receive your confirmed registration you will be sent a link to the complete version of "Connecting to Your Finances (Digital) Workbook." This is an excellent resource used as a foundation reference for this course, developed by our ministry partner Connect Financial Ministries. How to Become a Financial BudgetCoach! Compass' Navigating Your Finances God's Way. Compass' Money and Marriage Bible Study. Crown's Do Well Financial Bible Study and MoneyLife Personal Bible Study. Read 3 chapters per week from the Compass “Your Money Counts” digital book; and submit a report to your instructor on what you've learned and how this could be applied to becoming a Financial BudgetCoach. This activity can be done in parallel with the Financial BudgetCoach training. ONLINE: (8) eight 1 ½ hr. weekly meetings ONLINE day or evening. HYBRID: (6) six 1 ½ hr. weekly meetings ONLINE, plus (1) one 8-hour day ONSITE with the instructor. ONSITE: (2) two 8 hour days ONSITE with the instructor.